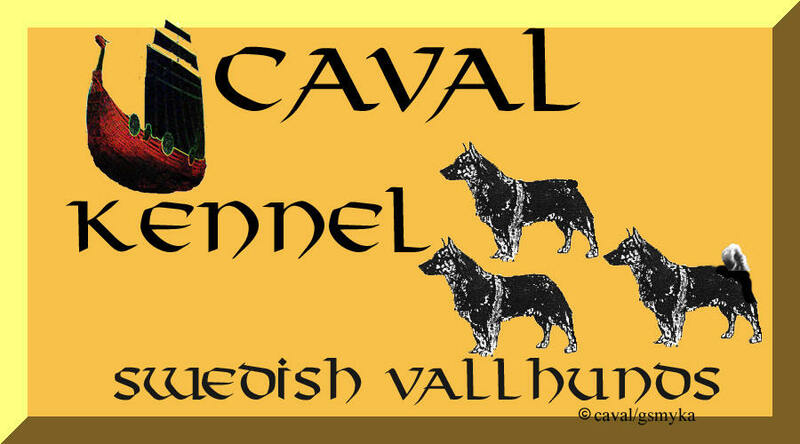 CHECK OUT THIS 'VALLHUND PLAYGROUND' IN SWEDEN! Just have to share this with all vallhund lovers. My daughter has a playground nearby that recently have been restored and now has been build up with Swedish farm as a theme. My daughter and her husband went there with my grandchild the other day and took these pictures.